Well, the name is a bit misleading. 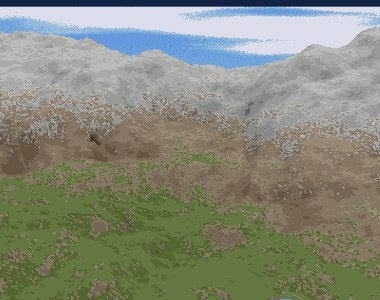 These are not fractals but landscapes probably generated using scenery generator or something similar. page created in 0.020856 seconds with 15 queries.